We are so very grateful for the incredible work done on our behalf by the talented staff at the Sigma Group in Upper Saddle River, N.J. Their professionalism, dedication and enthusiasm has made this website possible. We look forward to partnering with them on future endeavors at the farm, and consider them part of our farm family. Thank you EcoVet for your generous donation of supplies! We appreciate your support! 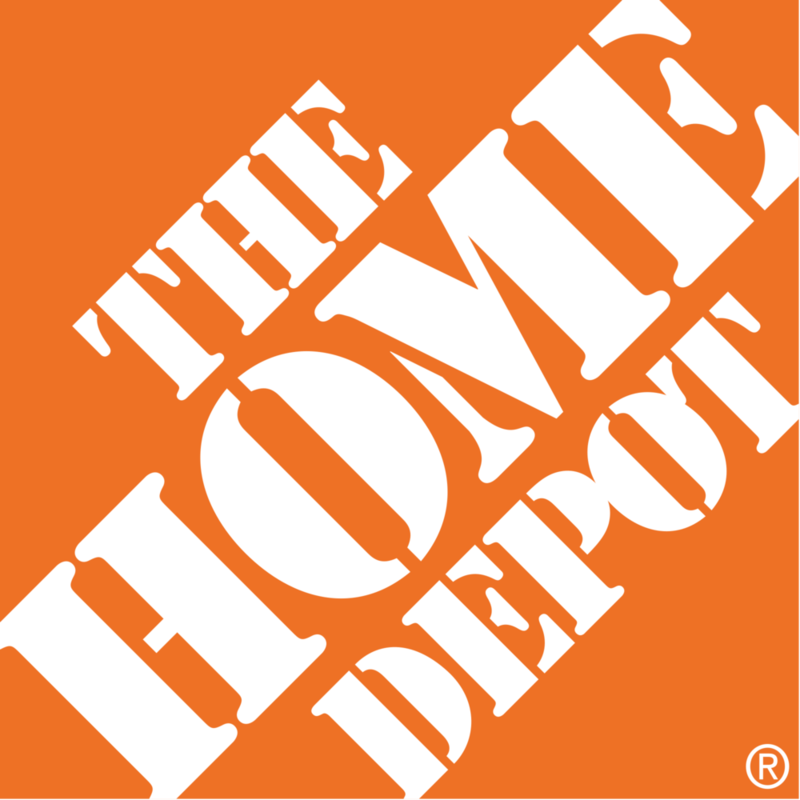 Thank you HOME DEPOT Jersey City for your amazing donation of supplies to help us improve our facility! A SPECIAL thank you to the BINKY FOUNDATION for providing us with a grant to replace our broken floorboards! We are extremely grateful and will post on progress! 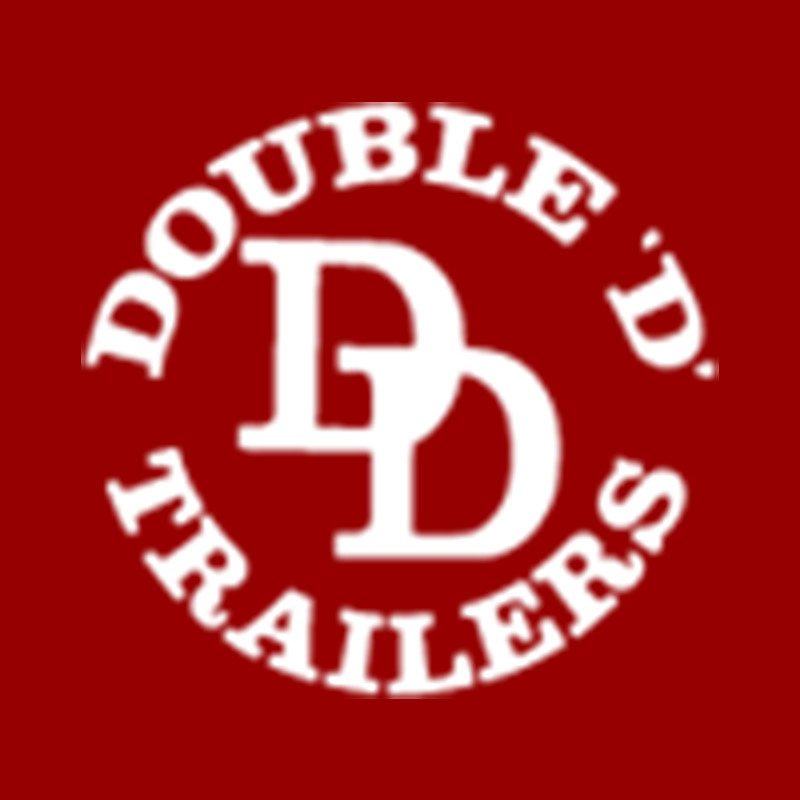 Thank you to Double D Trailers for including us in their Horse Rescue Corner.